When it comes to adopting a dog, there are some significant factors to consider! 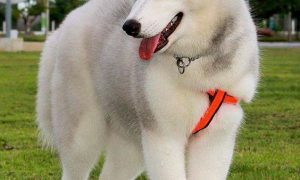 Choosing the perfect Family Dog for your household requires to examine your lifestyle, commitments, living conditions thoroughly, and energy level – you should get a dog that fulfills the role you are bound to give them! Another factor to consider is whether you are a family with small children or older kids! And, depending on your children’s age – there are many great dogs to think and choose from! 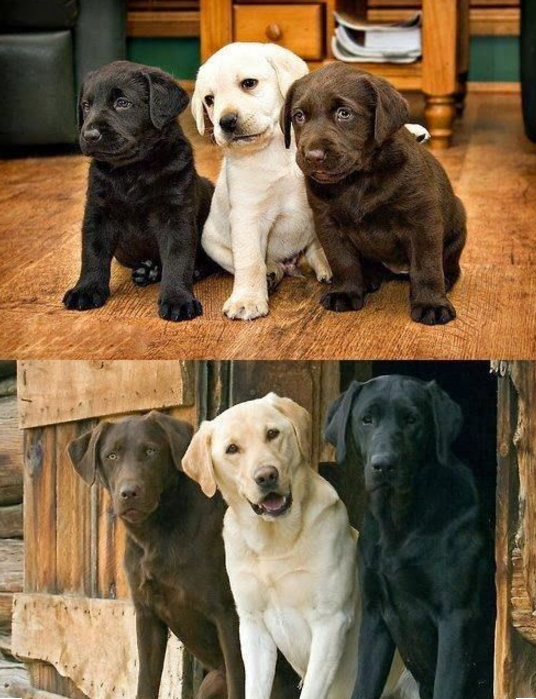 Some breeds are more patient towards their small, young buddies, while others generally do better with older children! 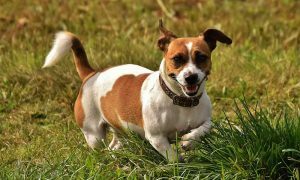 Also, the dog’s energy levels vary – some enjoy being couch potatoes with little daily activities, while many other dogs love getting in all the action tirelessly! A lot of family dogs need a bigger space to roam around, while others will do fine in smaller areas with less activity! Therefore, consider your living space, backyard, and access to dog parks! The best dogs would be ones that are affectionate towards the whole family, and not as much oriented towards a one-person relationship! Other than that, adopting a dog also plays a huge part in helping your children become more responsible! Dogs are also known to boost children’s self-esteem, enhance their social skills, and make them more prone to sharing and collaboration! As an adult, you should supervise and teach your children the right behavior with pets, to avoid any misbehavior! Many of the dogs being considered less appropriate for families with children are merely a result of mistraining and inappropriate care dedicated to them by adult owners! Getting a dog comes with responsibilities, therefore, do take your time to think through and decide on your family companion by making the right choice! As indeed, the decision to be made is dependent on various outside factors! The family dogs mentioned below, come in all shapes, and sizes, breeds, and mixes. These dogs are a lot more engaged as well as sincere than the famous “Snoopy” character! They are entertaining, and they love being included in all activities of the family, and thus become a complementing part of the household! But, they need a lot more exercise than they usually get! They are not very appropriate dogs for apartments as they love chasing and exploring in a fenced yard and they also need frequent long walks! Keep an eye on your Beagle whenever in the yard, as these dogs are great at climbing and digging! They will be great playing companions for all children, indeed! 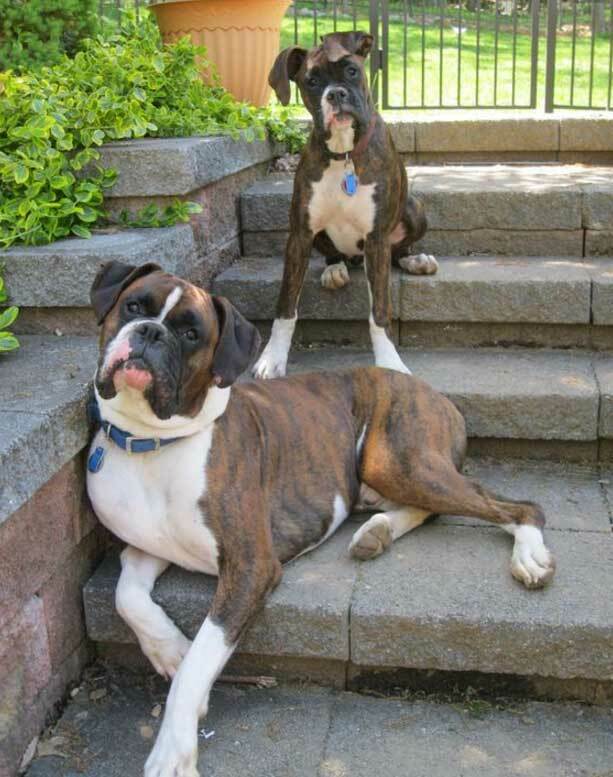 Boxers are great family dogs if provided sufficient training and exercise as they can be very energetic when youngsters! Mixing long daily walks with more vigorous, dynamic plays is a great way to keep them healthy and entertained! 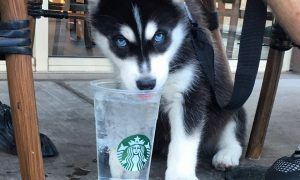 But, they are not appropriate for hot weathers as they are more prone to heart stroke than other dog breeds! Watch out though, for your Boxer may accidentally knock down your children with their weight and height! 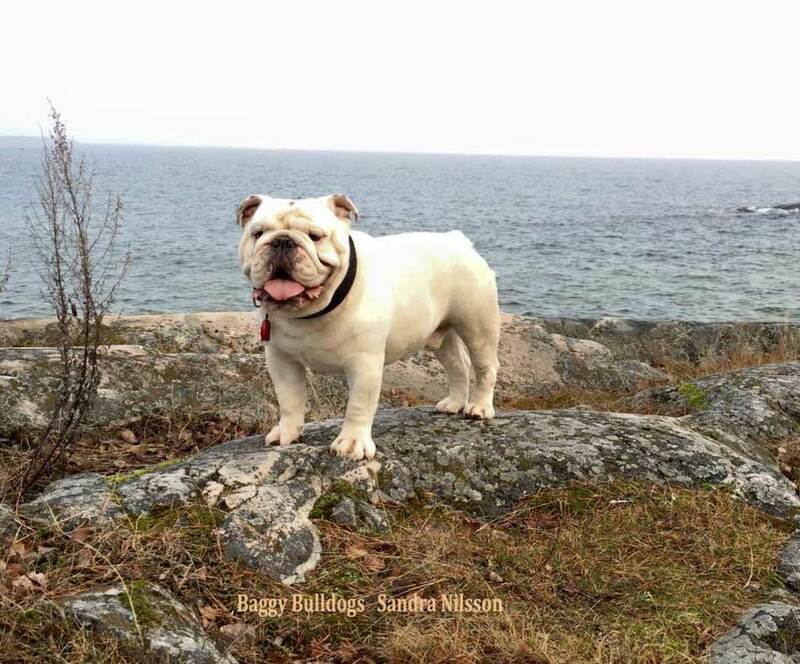 The Bulldog has a robust and muscular body which is a great thing for kids who like to play in a highly energetic manner, falling a little on the rough-play side! However, the Bulldog is generally not a very active dog and their play periods will not last very long! They are friendly, loyal and kind companions to other pets, including other dogs! They live a happy life either in apartments or large houses! Bulldogs have a weak spot for one sport: skateboarding and they are also quite excellent and famous at it! Despite their reputation as aggressive animals, Bull Terriers are very friendly and loving dogs towards both, adults and children! They have a high endurance to pain and will be great playing partners for children that are yet learning to behave around dogs! They need a lot of playtimes and can be rough and forward at their play! Bull Terriers do great in large families and will undertake the role of guarding your children without any hesitation! The Newfoundland love children, and they also enjoy looking after them in protection! They have earned the title of ‘Mother Theresa’ of the dog world, due to their kindness, patience, and gentleness! 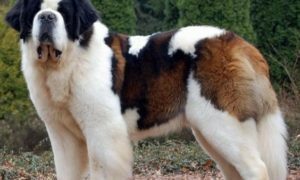 They are large-size dogs, and they require extensive and open living spaces to live happily as well as express their playfulness! Although, they do need to stay inside too and feel part of their families! Another distinctive trait of Newfoundlands is their excellent swimming ability! They are known as saviors by offering heroic life-saving acts in many emergency cases! 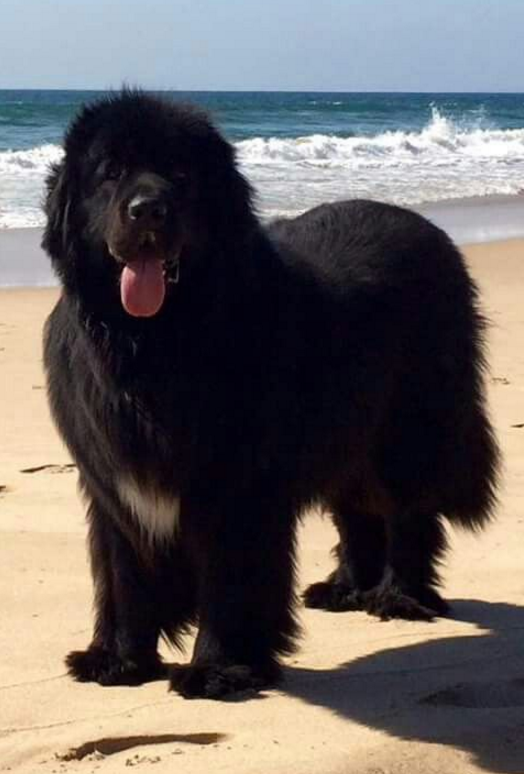 Despite their sweetness and closeness, you should keep an eye out whenever your Newfoundland is playing with your kids – they can easily knock them down with their body mass and power! 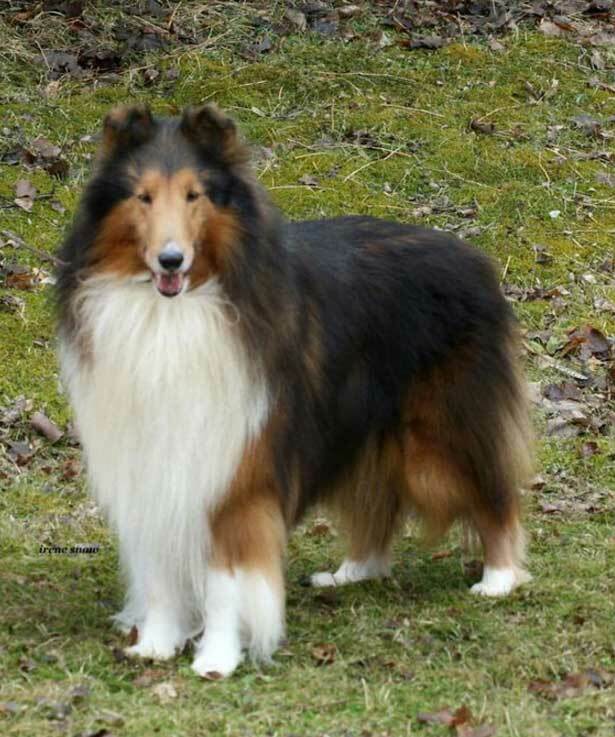 Collies are generally referred to as Lassies because of the famous movie actor dog! They are gentle, easily trainable and they get along well with all children! They enjoy doing good deeds and pleasing their owners and are perfect for families that are adopting a dog for the first time! Having been bred to herd, they may start herding your children – something that should be discouraged right away! And, spare some time weekly for grooming, as they need it regularly because of their long-hair coats! The red-coated Irish Setters love the company of people! 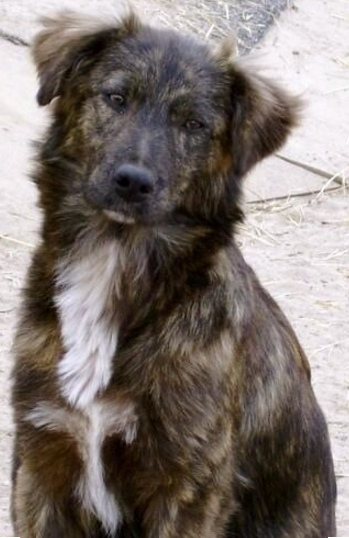 They are energetic dogs, very playful, especially with children! They are the perfect dogs for active kids as they require a lot of exercise and frequent long walks! Generally, they do better in households with backyards where they can run and play freely! 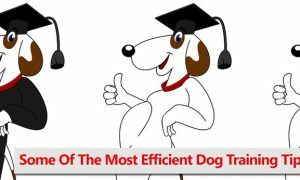 Furthermore, these dogs are easily trainable and quite smart! Poodles are brilliant and gentle dogs with a dignified and elegant demeanor! They are caring and loyal towards their families, and do great in the company of children! 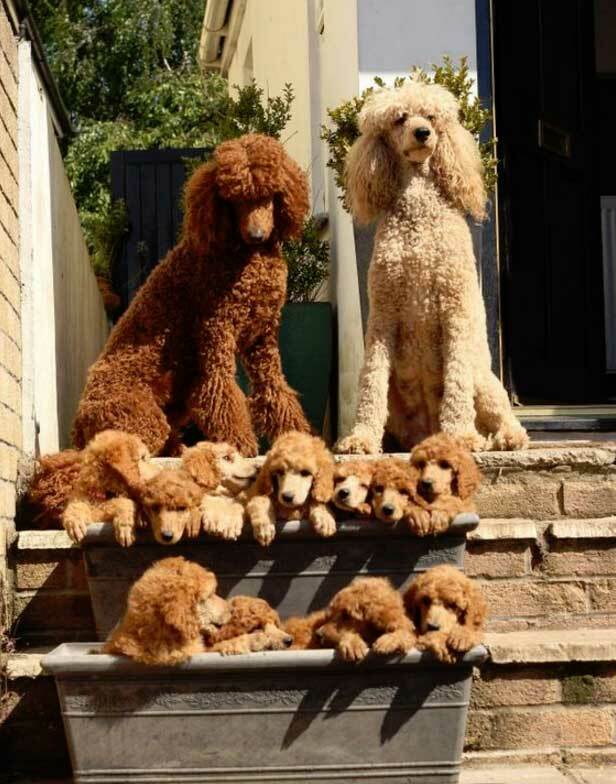 Kids with allergies have fewer problems around Poodles as their coats continue growing without shedding a lot! However, they do require regular grooming! They usually get very interesting and stylish haircuts by their owners or veterinarian! In general, they are patient and friendly and will be celebrated around your kids! 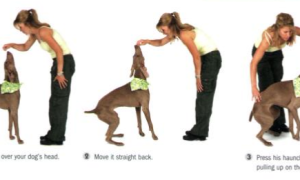 Labrador Retrievers are at the top of popularity, intelligence, and family-friendly dog charts! 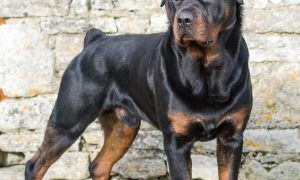 These dogs are very reliable, playful, sweet, patient, and protective dogs who enjoy the company of children, in the same manner, they enjoy the company of adults! 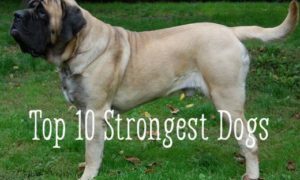 They are the type of dogs that many consider as their perfect family pets! 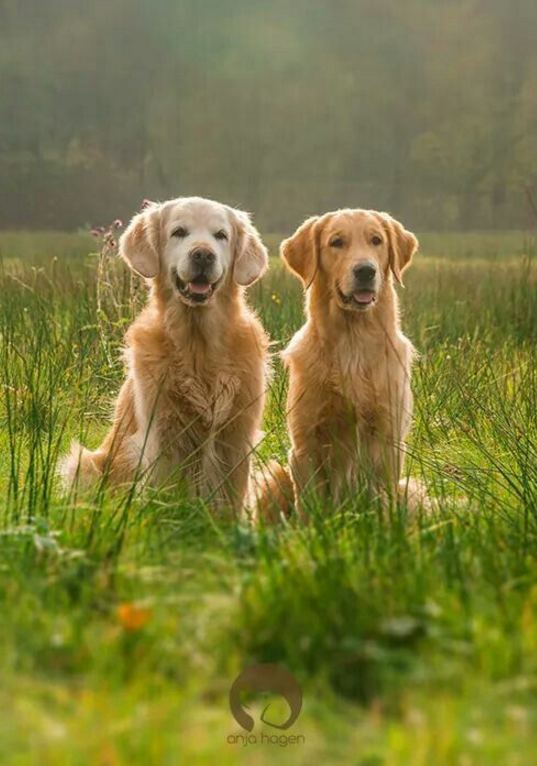 The Goldens are one of the most gentle dogs among dog breeds! They are sweet, intelligent, patient, and not timid dogs! They are also highly energetic and enjoy goofing around with children, but always with a very careful and gentle approach! 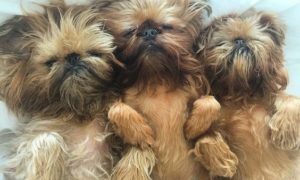 These dogs are one of the best family pets, however, their long-hair double-coats are troublesome for families that do not have a lot of time for grooming, especially during the shedding seasons! Viszlas are great dogs for active and energetic families! They do better with older kids, although they do have a gentle approach with smaller children, too! They are loyal and loving by nature and their obedience and wit allow Viszlas to form strong bonds with their families! Besides, they are known for having the least ‘doggy’ smell! Mutts are mixed-breed dogs of unknown descendants, which have interbred freely! 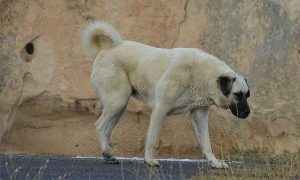 Therefore, Mutts vary in size, shape as well as color, which also makes it hard to distinguish between them! However, Mutts are generally known as the ultimate family dogs! Their loyalty, affection and their pleasing desire gives them a high spot among many households! And, they do great around children of all ages! 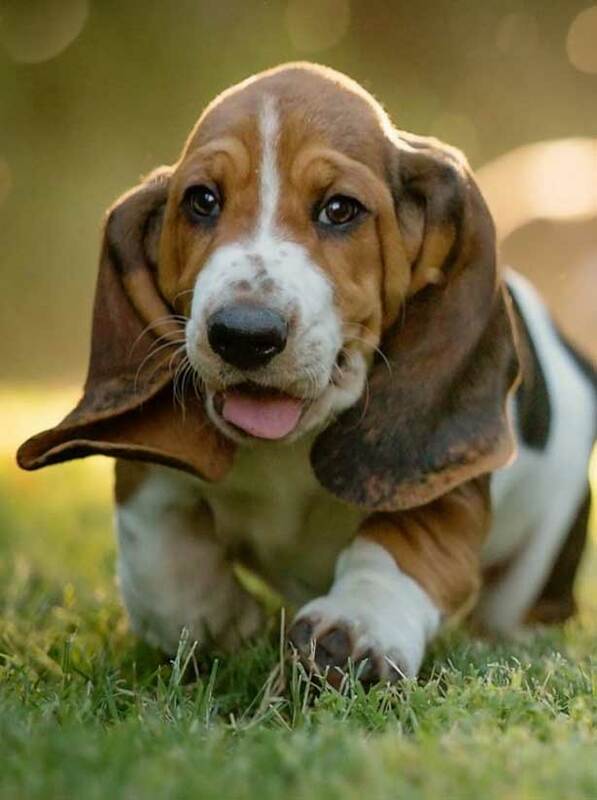 Basset Hounds are lovely family pets and have a good, playful attitude towards children! They enjoy living in households where they have easy access to backyards in order to fulfill their instinctive job: sniffing! Their short-legged shape makes them dependent on their noses, and they enjoy smelling and chasing small game around the backyard! Their long ears make them especially fond for cuddling! What’s more, they even hold the record as the world’s largest dog ears! Despite their huge size, these dogs are kids at heart! Their body mass grows long before they reach mental maturity – and this provides for extremely lovable and sweet interactions between the dog and their family, including children! They do best when included in all family activities! Their only down point is their long-hair coat, which requires frequent grooming! And, Bernese Mountain Dogs are also not very tolerant to hot climates! 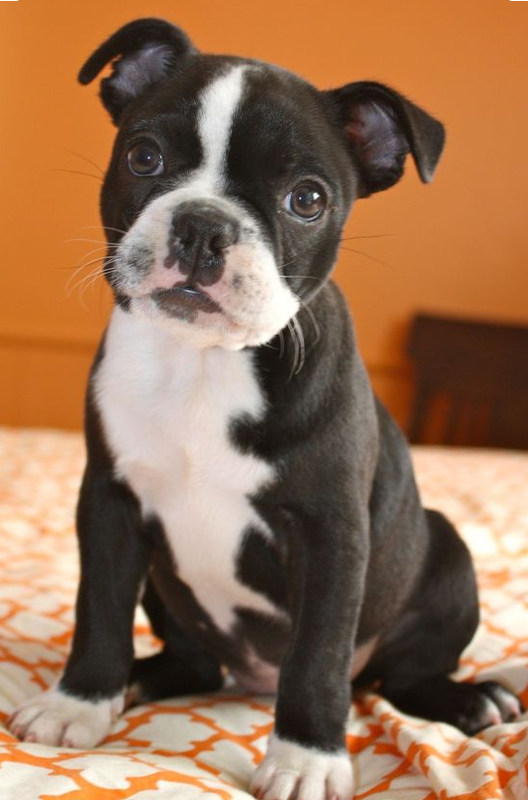 Boston Terriers are very charming small-size dogs, who enjoy playing around with their family members and other pets! Chasing balls is one of their strongest passions! Brittanys are mostly appropriate for families that maintain an athletic lifestyle, where biking, running, and hiking among others, are common and preferred sports! Brittanys also enjoy ball playing and will be great companions for children for hours on end! However, Brittanys are very sensitive and soft dogs who do not enjoy spending long periods of time alone as they will turn out to destructive behavior, as is chewing! They do best in calm and gentle households! 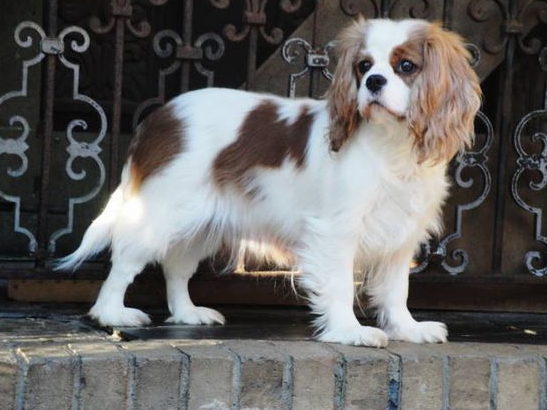 Cavaliers need good amounts of exercise, long daily walks and a fenced backyard where they can release their excessive energy! They enjoy the company and play of children of all ages! They are very attached to their families, which makes them become quite stressed out if left alone for long periods of time! 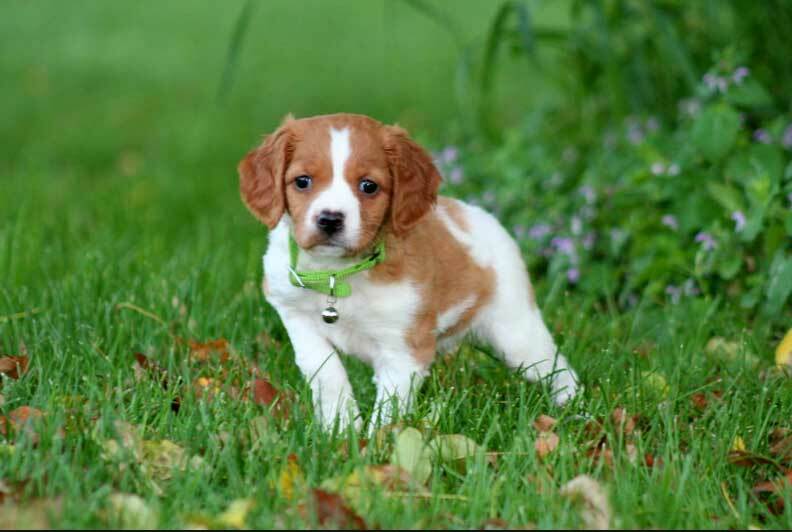 If you have a busy daily schedule, then getting another dog to keep your Cavalier company is almost a must! Otherwise, they will turn to whining, barking and destructive chewing if left alone for long! 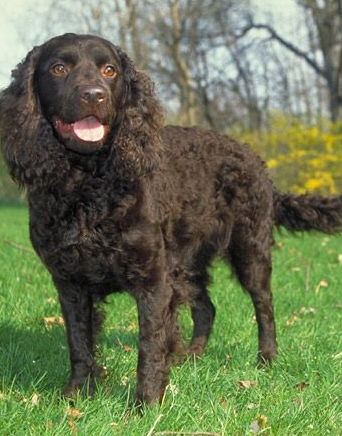 American Water Spaniels, just like their name suggests, are natural born water lovers! They are skilled hunters, and retrievers and they do love long walks as well as regular physical and mental exercise! American Water Spaniels are willing to please their families and they also get along pretty well with other dogs within their household! They are family-oriented and may turn to destructive behavior, like barking, whining, and drooling if left alone for too long! Curly Coated Retrievers are great at water sports and retrieving! They are tireless dogs, but they can also switch to very calm and affectionate companions when indoors and close to their family members! They enjoy playing around with children and they make ideal partners due to their very sensitive nature! 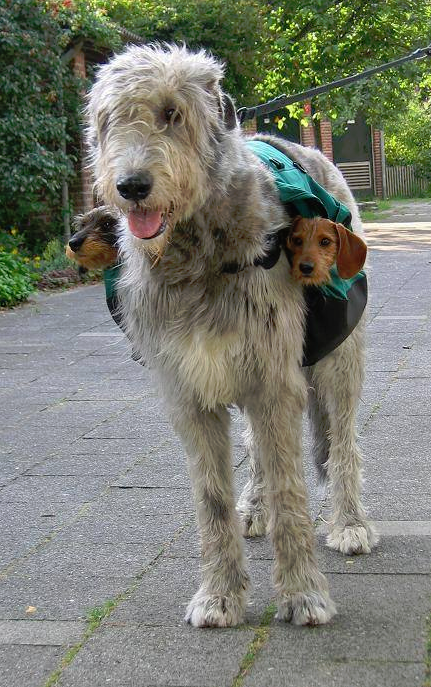 Irish Wolfhounds are known to be gentle giants! Wolfhounds are soft-natured, calm, sensitive, patient, and are also very easygoing and good around children, pets and other dogs, despite their great size! 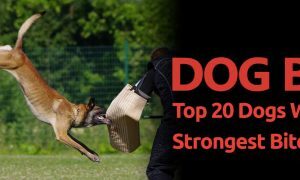 They do need daily exercise, although they are not known as excessively energetic dogs! Around strangers, they behave quite reserved, but if need be – they do get courageous!